A lot of people worry that they won’t be able to get enough plant based protein on a vegan diet. I was also concerned about this myself before I went vegan. You don’t need to be concerned because it’s actually very easy to get enough complete protein on a vegan or plant based diet. The real trick is to make sure the sources of protein come from whole foods which also have enough micronutrients to provide all your daily nutritional needs. We don’t need to be as concerned about protein as we do about getting all of our vitamins and minerals. So a whole foods diet based on fruit and veg is optimal. But I do understand that protein is at the forefront of most people’s minds when they are considering the impact of a vegan or plant based diet. So that is my focus for this article. 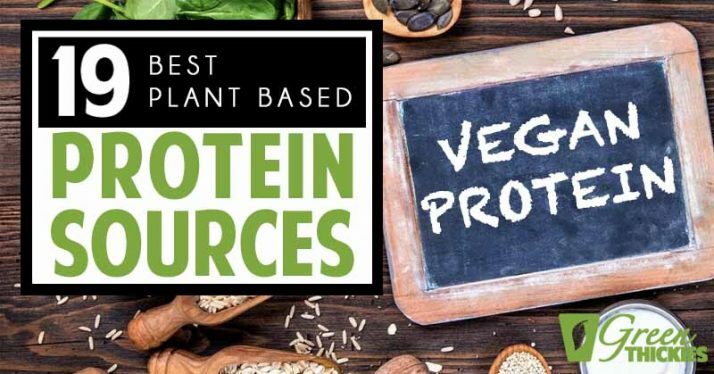 Today I’m sharing a list of all of my favorite whole food plant based protein sources to keep you healthy on a vegan diet. 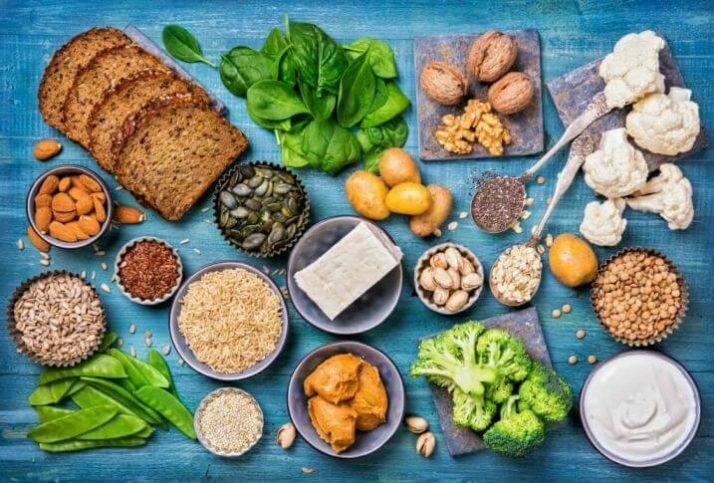 Interestingly, studies have also shown that despite taking in less protein than meat eaters, vegans had significantly higher plasma protein in their blood. 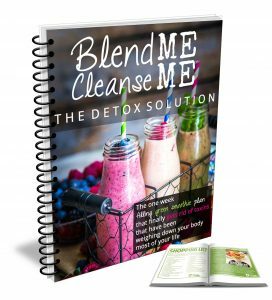 This is thought to be attributed to the anti-inflammatory nature of plant-based diets. So let’s dig in and make sure you never have to worry about a protein deficiency on a plant based diet. 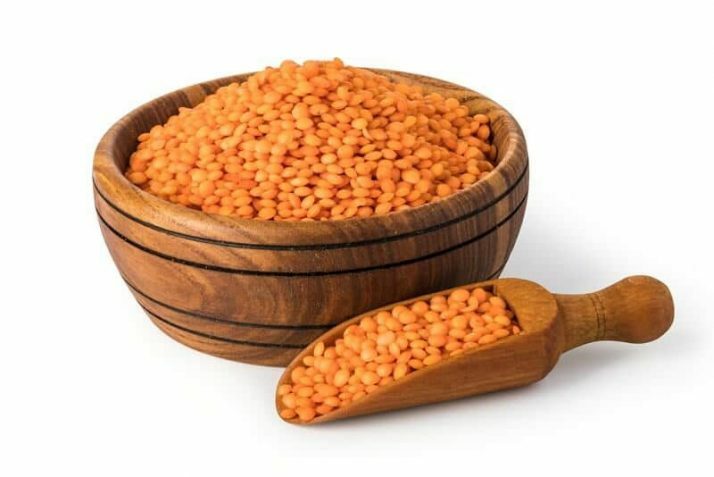 1.Lentils are a popular protein pick for those on vegan and vegetarian diets. They can pump you up with protein fast. Per half cup, lentils add 9 grams of protein. As a bonus, from that same half cup, you get 15 grams of fiber. Aren’t they lovely little meaty legumes? 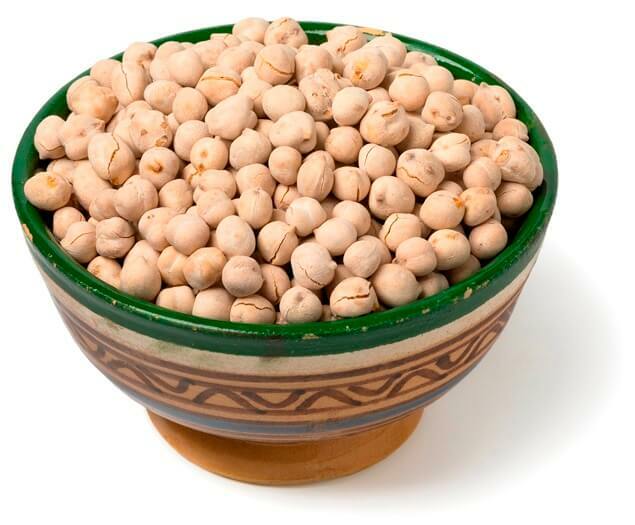 2.Chickpeas make for nice hummus, and a 1/2 cup serving packs 8 grams of protein. 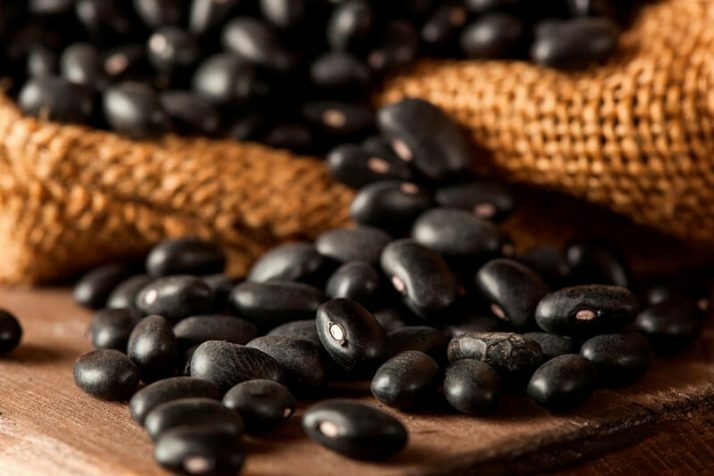 3.Black beans are among the heftiest antioxidants sources, which their dark color signifies. It’s one of the healthiest of all legumes and beans and contains less starch than some others. 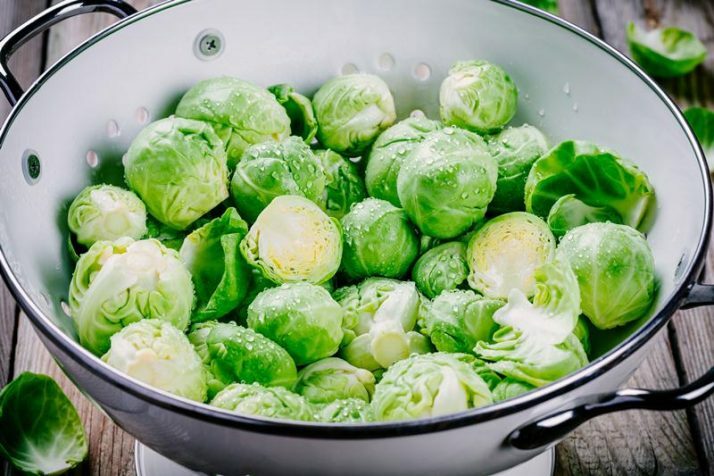 4.Brussels sprouts aren’t a favorite taste-wise for a lot of people. They not only offer protein, but are also a substantial amount of vitamin K and potassium. 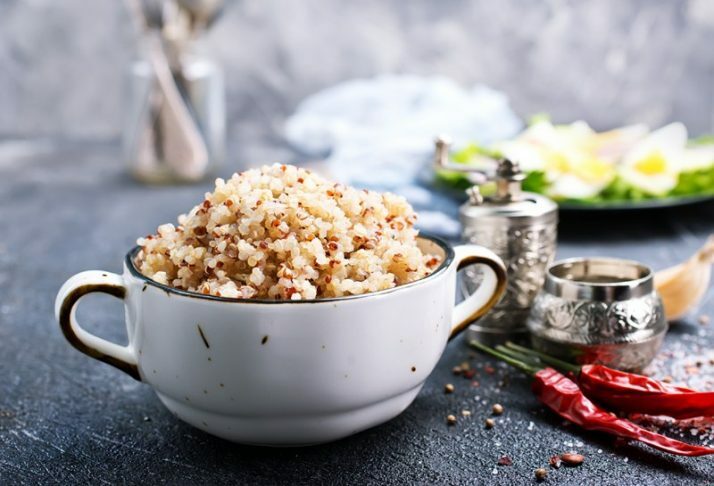 5.Quinoa is a seed-like grain that is gluten-free and an excellent source of fiber, protein, antioxidants, and magnesium. It’s incredibly versatile; you can bake it, cook it, or even stir it into a stir-fry dish. I actually put quinoa in my smoothies as it’s so good for you. Get yours here. 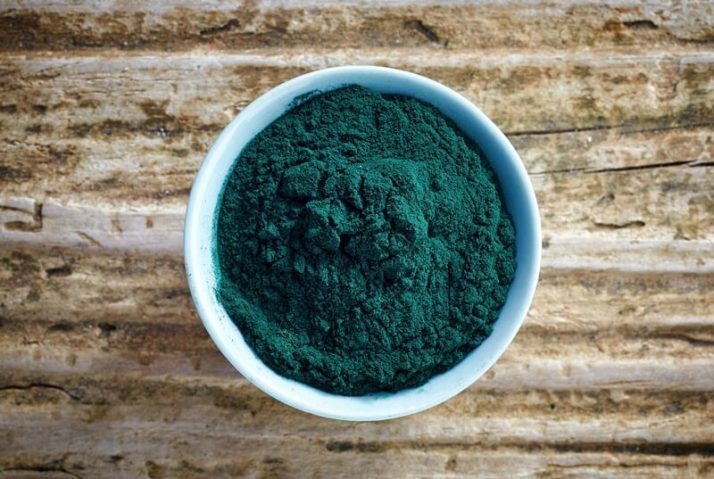 6.Spirulina is a blue-green alga that tastes great in a smoothie providing 4 grams of protein and 80 percent of your daily iron needs in a single tablespoon. Surprisingly, it makes a complete amino acid source. Get yours here. 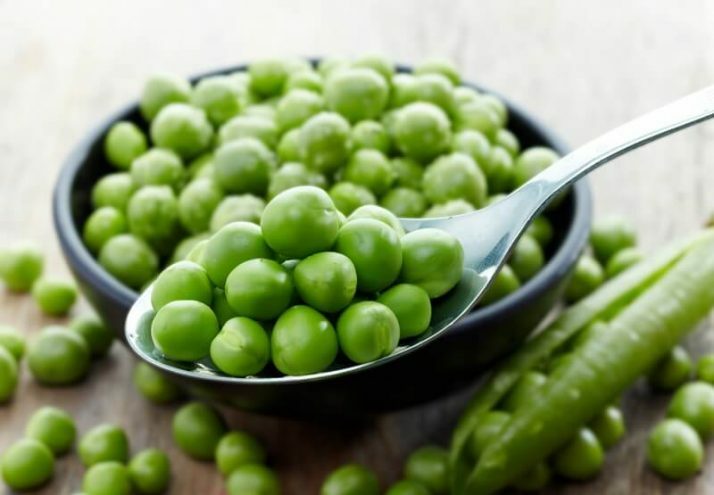 7.Green peas are not only packed with fiber and protein, but they also provide a healthful amount of leucine, which is an amino acid vital to weight-loss and metabolism that is hard to find in many plant-based foods. Way to go peas! 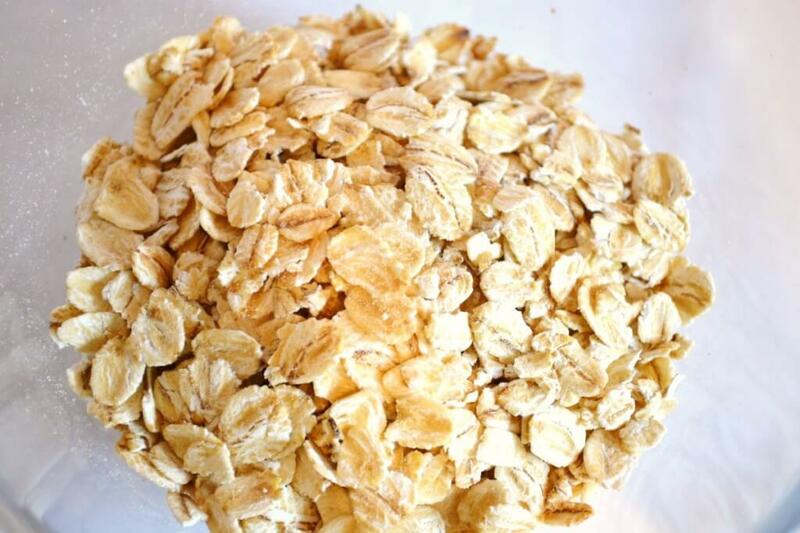 8.Oats provide three times the amount of protein as brown rice with more fiber and less starch. It also makes for a decent source of B vitamins, calcium, and magnesium. Most of my smoothies and shakes are made with extra oats to fill you up and provide more protein. Get yours here! 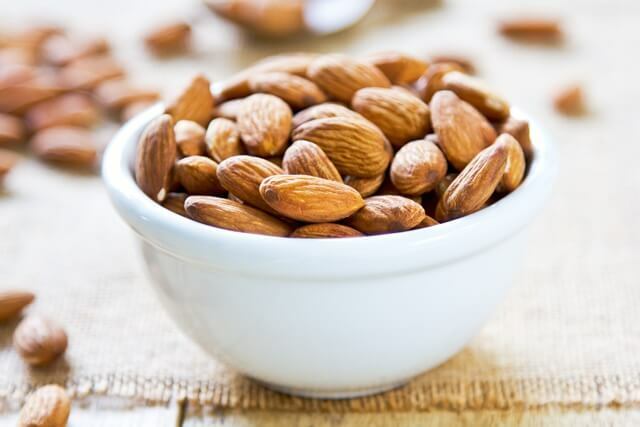 9.Almonds, eaten as fresh nuts, contain 7 grams of protein per cup or the same with almond butter in 2 tablespoons. Get your almonds here! 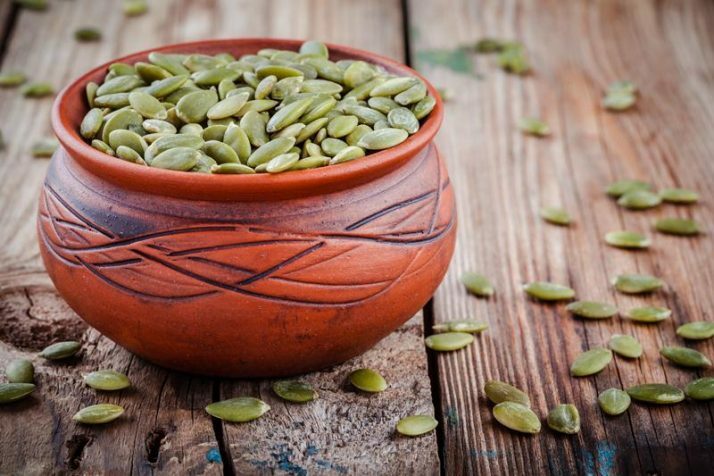 10.Pumpkin seeds have 8 grams of protein in a 1/4 cup. They are probably the most overlooked sources of protein, iron, and magnesium. This was the main ingredient in my natural protein shake. Get your pumpkin seeds here! 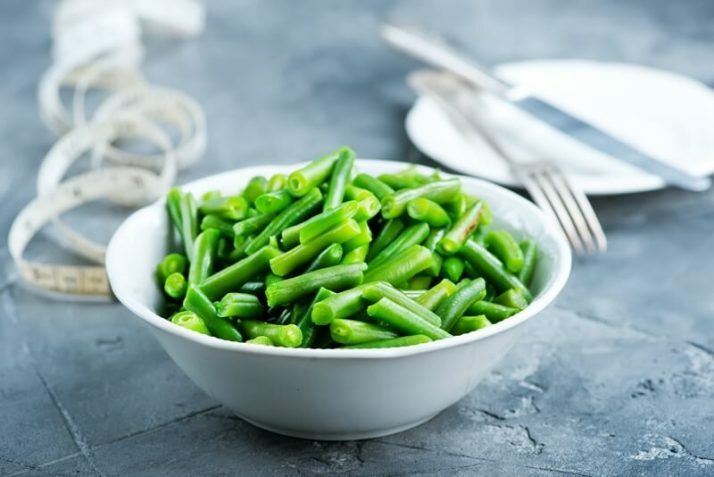 11.Green beans deliver 4 grams of protein in a half cup and give you high fiber, low carbs, and vitamin B6. 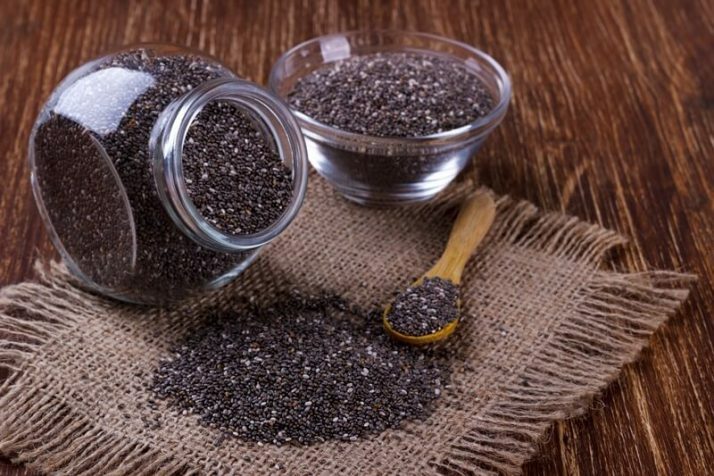 12.Chia seeds are a complete source of protein with 5 grams per 2 tablespoons. It also makes a great pudding, among other things. 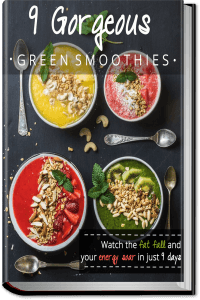 Here is a great chia seed smoothie. Get your chia seeds here! 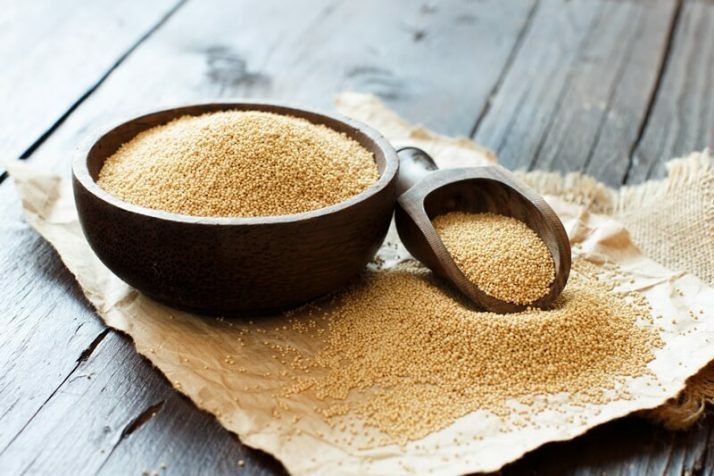 13.Amaranth is similar to quinoa. It’s a seed but also considered an ancient pseudo-grain. One cooked cup adds 7 grams of protein to your meal, as well as, magnesium, B vitamins, and iron. 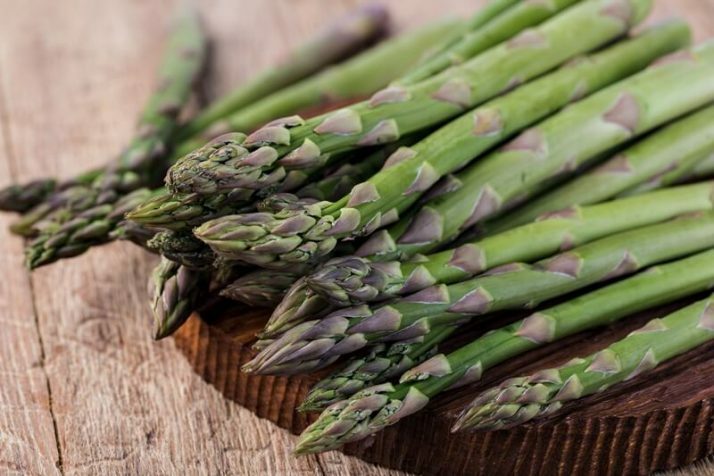 14.Asparagus has 4 grams of protein per cup, which is about four to six chopped stalks. It’s also an excellent source of folate. 15.Hemp milk is a growing favorite among plant-based milk. There are 5 grams in a single cup. You can buy it at the store or make some at home. All you do is blend 1/4 cup of hemp seeds with 2 cups of water, strain and use as you would almond milk. Unlike almonds, you don’t need to soak hemp seeds. 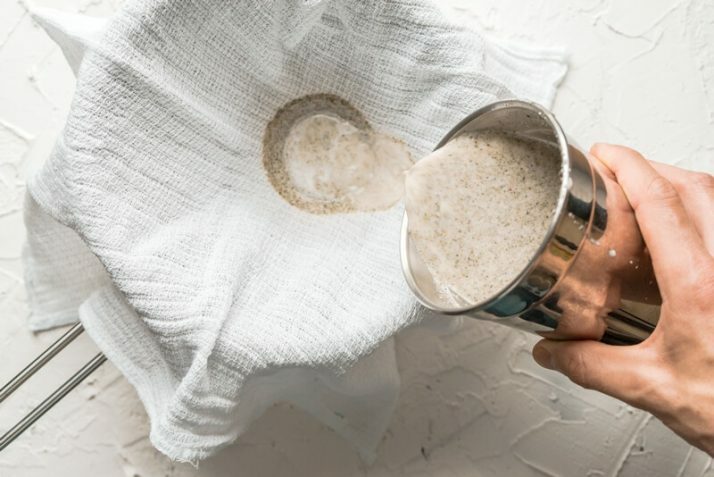 By adjusting the ratio of seeds to water, you can increase or lessen the creaminess of the milk as you desire. Get your hemp hearts here! 16.Spinach is filled with 5 grams of protein with each cup and is an amazing leafy green that I can’t get enough of. 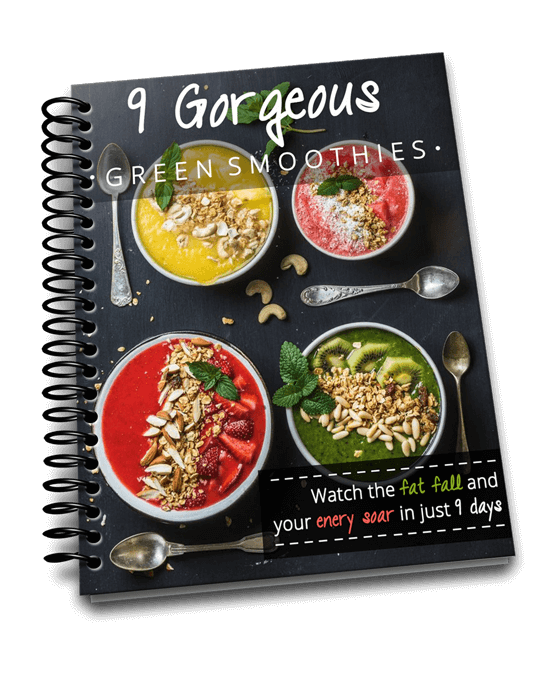 I eat a massive amount of leafy greens in my green smoothies each day which not only gives me protein but also many micronutrients that you are probably missing otherwise. 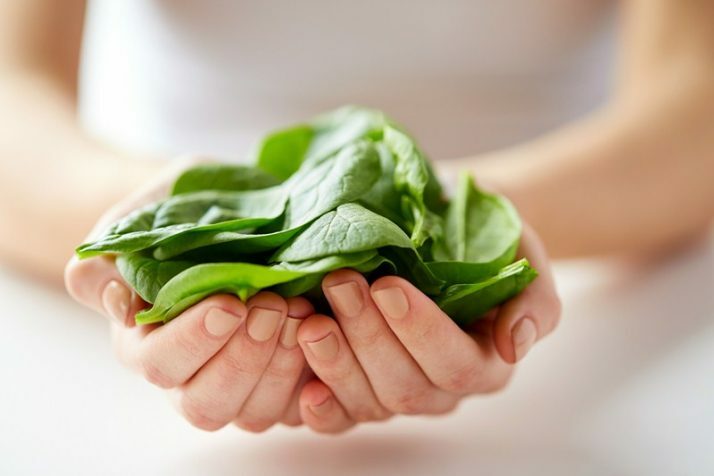 Check out my complete guide to spinach recipes here. 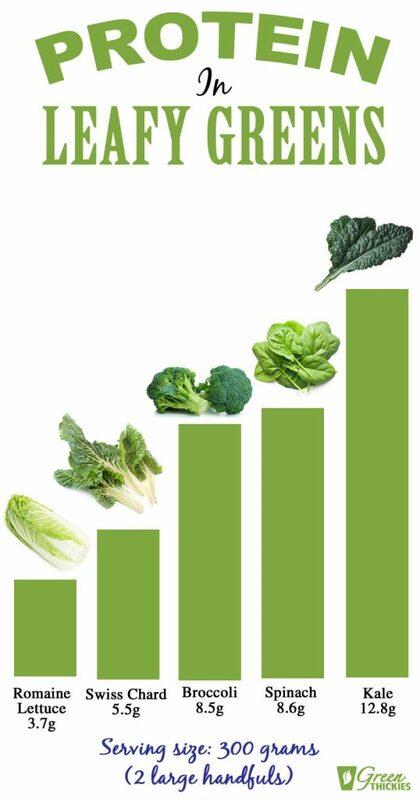 17.Broccoli not only has 4 grams of protein in one cup but it provides 30 percent of daily calcium needs. 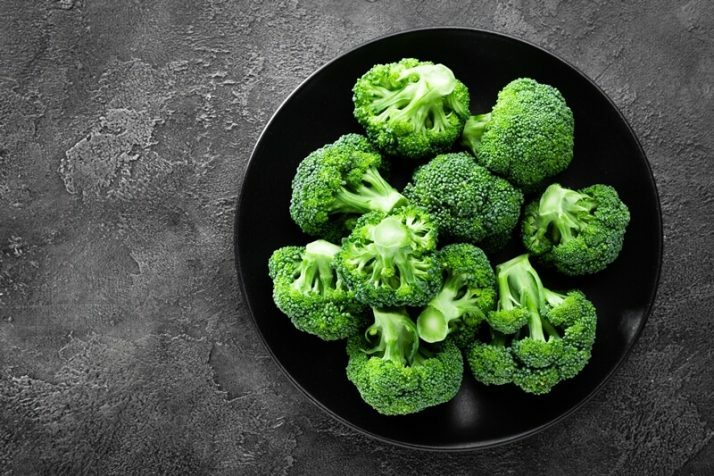 Broccoli is also a decent source of fiber, vitamin C, and B vitamins for only 30 calories. 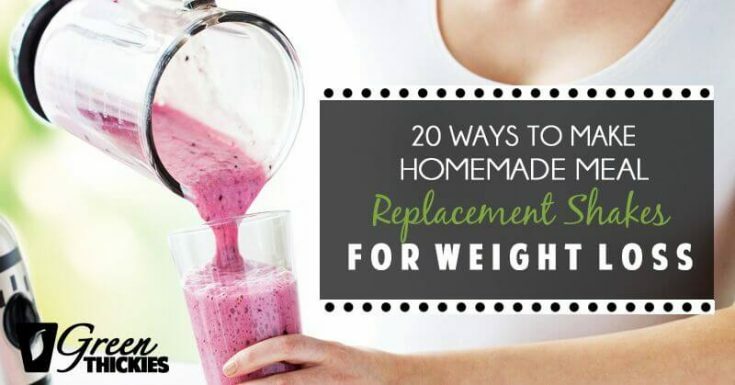 Did you know you can also add broccoli to a smoothie? 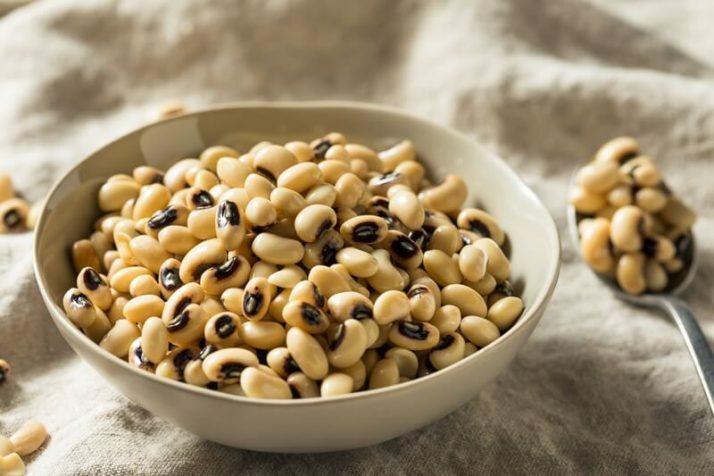 18.Black-eyed peas are boring to some people but a half cup packs 8 grams of protein and like many other beans, offers an excellent source of B vitamins, iron, potassium, and magnesium. 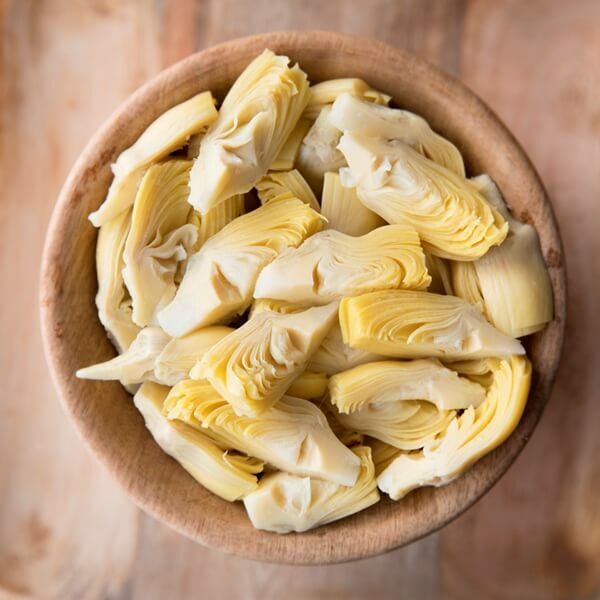 19.Artichoke hearts have 4 grams of protein per 1/2 cup and can fill you up, while still being low in calories. 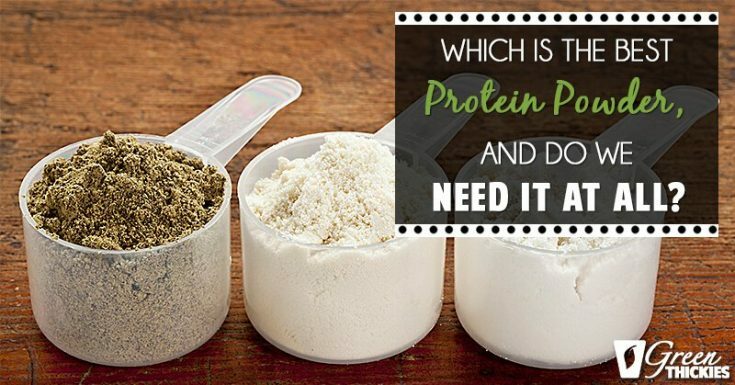 Keep in mind, the body is only able to use but a certain amount of protein at a time. If it can’t digest the remaining protein during a meal, it can go to waste and sometimes cause harm to the body. Don’t forget that you don’t just get protein in this whole food plant based protein sources, but you also get many of the essential nutrients needed for good health. If you are considering supplementing with protein powders, you may want to think twice because all of the nutrients are stripped away leaving you deficient in key vitamins and minerals. 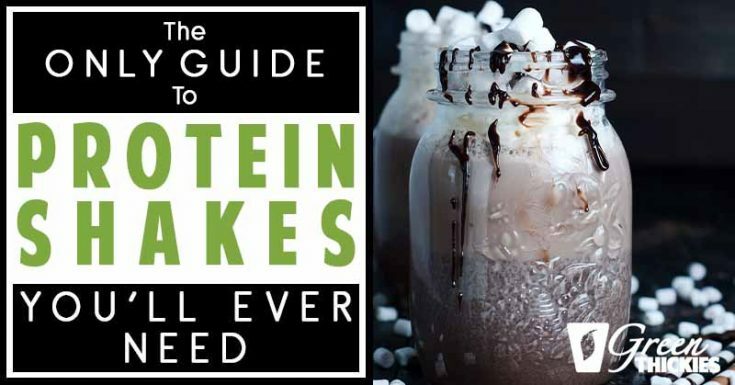 However, aside from the alternative of making homemade protein powders — which I have a great recipe for, there are some decent protein powders on the market sourced from whole foods you may enjoy. Check out my video showing you how to make your own homemade high protein shake. 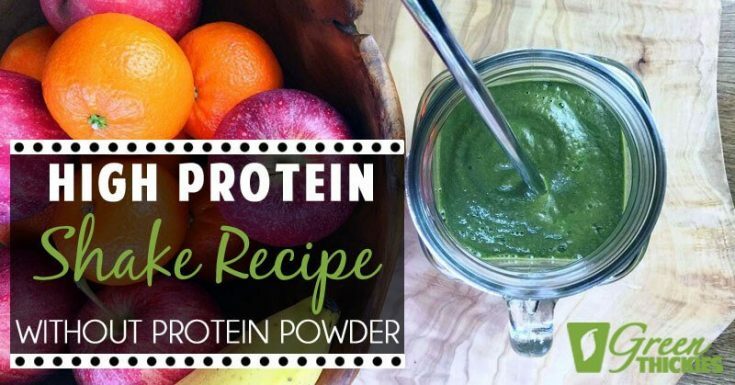 Check out my article on the 5 Best Vegan Protein Powders to find the most natural, whole food sources of protein powder on the market this year. 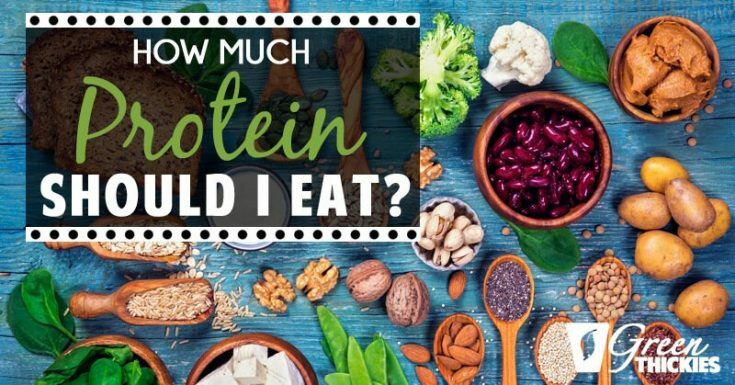 If you enjoyed this article, 19 Best Plant Based Protein Sources, please let me know your thoughts in the comments.